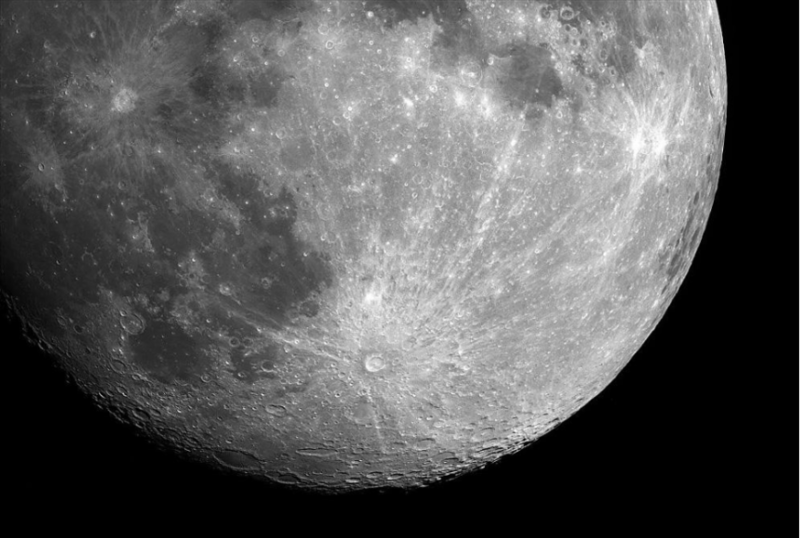 Small Impact Craters Of The Moon: How Long Is Their “Life” On The Lunar Surface? The surface of the Moon is pitted with a myriad of small impact craters (Figure 1). 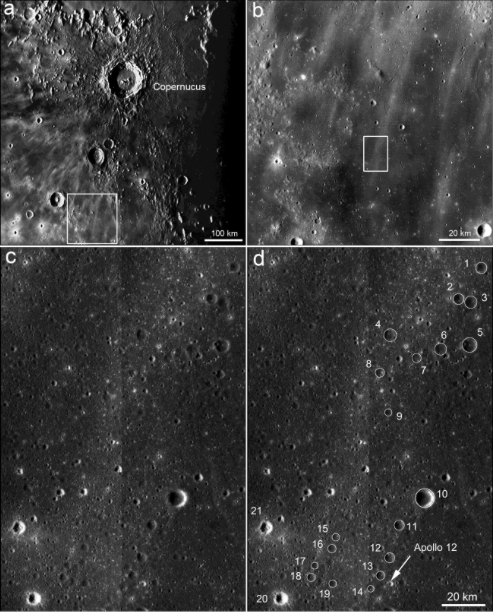 Figure 1.a) Near side of the Moon, global mosaic of LROC WAC images, arrow shows area of Lunokhod-1 studies; b) LROC NAC image of the landing site of Luna 17, which landed on the Moon Lunokhod-1, the upper inset shows blow-up part of the image with the lander seen in it, the lower inset is part of Lunokhod-1 TV panorama showing the Luna 17 lander; c) Typical landscape of the study area, width of Lunokhod-1 wheel track is 20 cm, part of Lunokhod-1 panorama. Image courtesy of Roscosmos/Russian Academy of Sciences and Courtesy of NASA/ASU for a & b. An important characteristic of lunar surface geology is the duration of the lifetimes of small craters. This number was first estimated by Basilevsky (1976) based on an analysis of the Lunar Orbiter and Apollo high-resolution images of the Moon and isotopic measurements of ages of the surface exposition of rock fragments sampled by the Apollo astronauts (Figure 2 and 3). Figure 3. Diagram showing ages of craters of different morphologic maturity (from A to C) and different sizes. Numbered asterisks show age v.s. size positions of craters dated based on sampling by Apollo astronauts (adapted from Basilevsky, 1976). 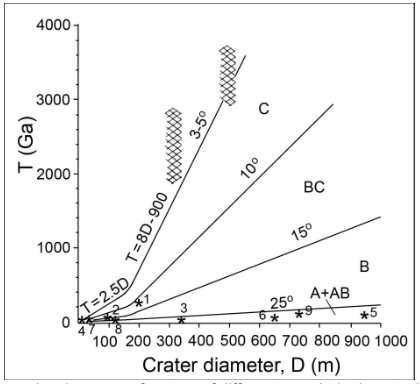 It is seen from the diagram in Figure 3 that the number of isotopically-dated craters is rather small, and it is necessary to increase the reliability of the estimations presented in this Figure. In the discussed paper (Basilevsky et al., 2018), we considered so-called secondary craters, which are relatively small ones formed by impacts of ejecta from the larger “”primary” craters. Ages of secondary craters are the same as ages of the corresponding primary craters, so if we know the age of some primary craters, we can use its secondaries of different diameters to study how their morphological prominence depends on their size. In the discussed paper, we considered secondary craters of primary crater Copernicus (age ~800 Ma) and Tycho (~100 Ma). 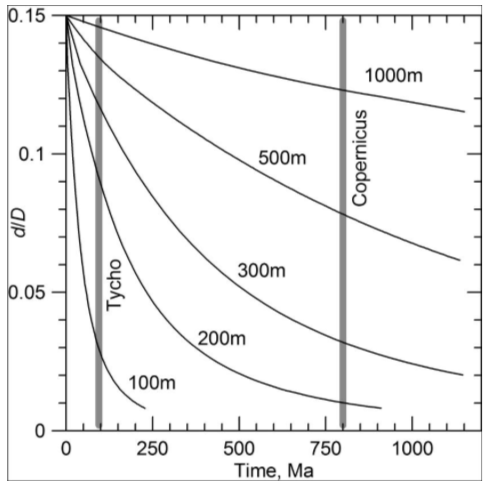 The considered Copernicus secondaries are shown in Figure 4. For the considered secondary craters of Copernigus and Tycho using the LROC-NAC images, researchers made digital terrain models, and then the depth/diameter ratios (d/D) and maximum steepness of crater inner slopes were determined for the ages between 100 and 800 Ma for craters ranging in diameter from 220 to 940 m. The resulting model diagram is presented in Figure 5 (that is Figure 11c of the discussed paper). These results allowed us to demonstrate that the diagram presented in Figure 3 is valid, although it does need further improvement. 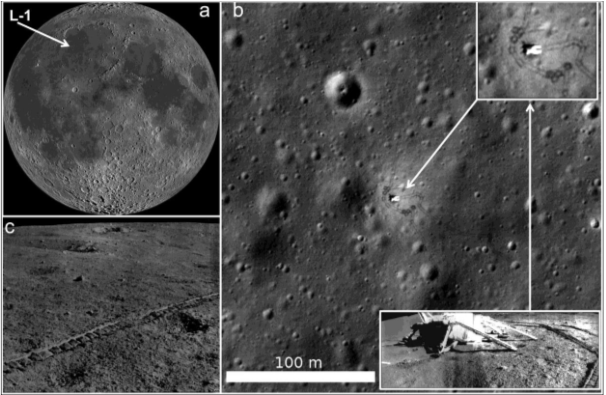 These findings are described in the article entitled Morphometric studies of the Copernicus and Tycho secondary craters on the moon: Dependence of crater degradation rate on crater size, recently published in the journal Planetary and Space Science. This work was conducted by A.T. Basilevsky from the Vernadsky Institute and Moscow State University of Geodesy and Cartography, N.A. Kozlova, I.Yu. Zavyalov, and I.P. Karachevtseva from the Moscow State University of Geodesy and Cartography, and M.A. Kreslavsky from the University of California—Santa Cruz. Previous Post« Previous Overcoming Social Anxiety With An App?